and safe environment… has an exciting place now. Come live in Gulberg Islamabad! Gulberg Islamabad is one of those very few societies, which have been approved by the CDA and the only one working to make the environment clean and green. Gulberg’s green philosophy involves a complete approach to preservation and conservation of natural environment. Gulberg Greens is composed of farmhouses ranging from 4, 5 and 10 Kanal plots. 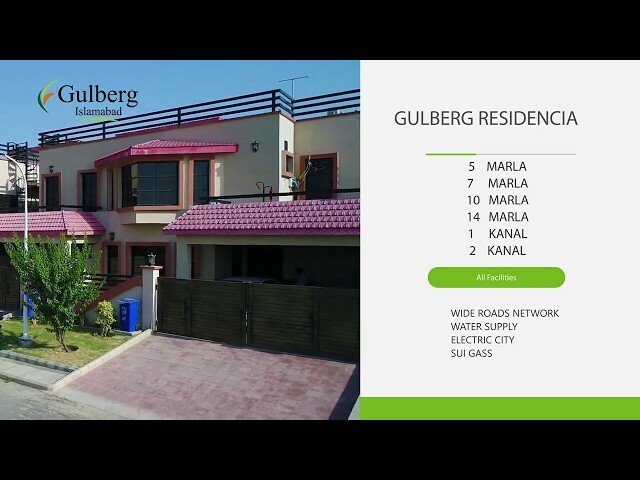 Gulberg Residencia whereas is offering residential plots and the sizes are 5, 7, 10, 14 marlas & 1 and 2 Kanals. ‘The future will be either green or not at all’ Bob Brown. Gulberg Housing Society is providing Rawalpindi and Islamabad with a new sense of magnificent yet green lifestyle. Residential plots are of 5, 7, 10, 14 marlas and 1 and 2 kanals as well, whereas plots for farmhouses are of 4, 5 and 10 kanals. Commercial plots of 8 kanals, 40x40, 50X50 and 80x80 are also available. We welcome you to the most tranquil housing society in Islamabad with new and mega developments. Gulberg Islamabad is selling residential plots of 5, 7, 10, 14 marlas and 1 and 2 kanals as well, whereas plots for farmhouses are of 4, 5 and 10 kanals as well. Commercial plots of 8 kanals, 40x40,50x50 and 80x80 are also available. 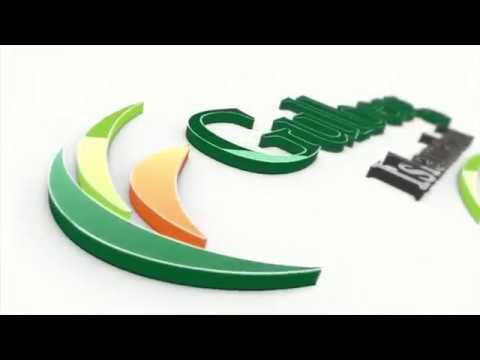 Gulberg Islamabad provides healthy living furthermore Gulberg Islamabad provides the best place for Farmhouses, Commercial and Residential Plots. Gulberg Housing Society is providing Rawalpindi and Islamabad with a new sense of magnificent yet green lifestyle. Residential plots are of 5, 7, 10, 14 Marlas and 1 and 2 Kanals, whereas plots for farmhouses are of 4, 5 and 10 Kanals. Commercial plots of 8 Kanals, 40x40, 50X50 and 80x80 are also available. 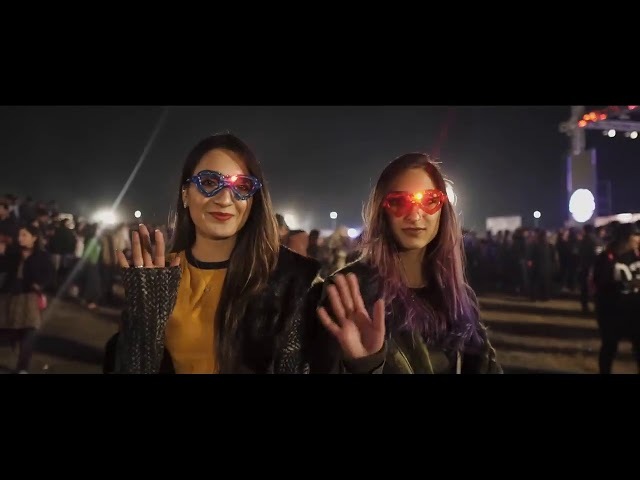 CokeFest had gathered nearly a million people in three days. A mind-blowing event of the year happened in Gulberg Islamabad. Watch the event highlights! GEAR UP! 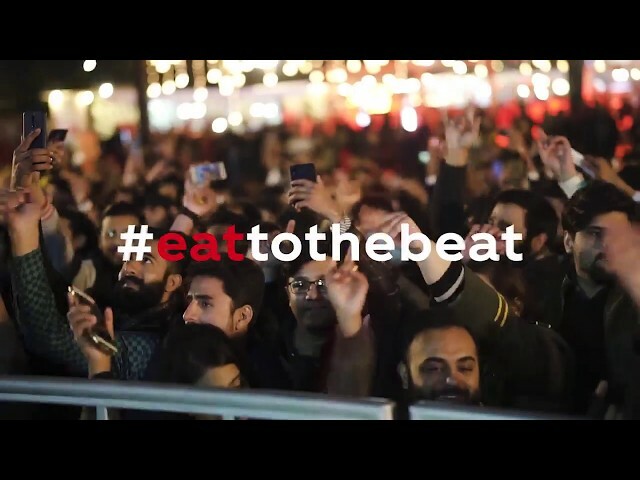 ISLAMABAD........One day to go for the food festival of this year don't miss TO EAT TO THE BEAT at the Coke Fest 19 happening only in Gulberg Islamabad! 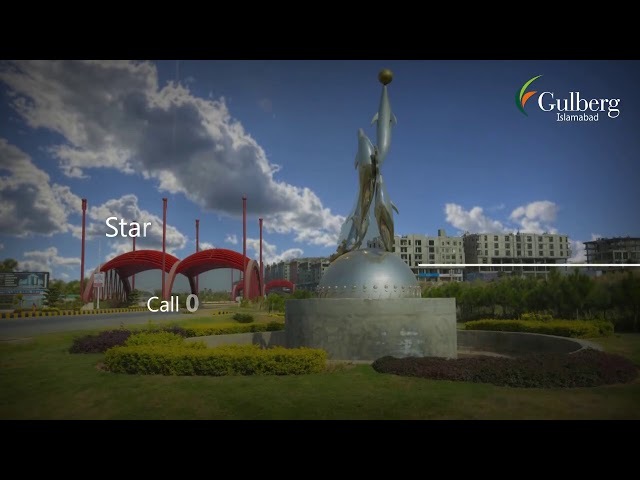 Gulberg Islamabad Media provides you videos, pictures and tutorials about Gulberg Islamabad. Gulberg Residencia and Gulberg Greens are the two major projects. A huge number of dedicated labor is working day and night to provide you the best place to live. Road access to all the blocks of Gulberg Greens & Gulberg Residencia has already been completed. The linkage roads are developing rapidly. Gulberg Islamabad is envisioned in a way where nature’s boundless beauty meets every luxury you’d expect. It is everything you have always dreamed of. 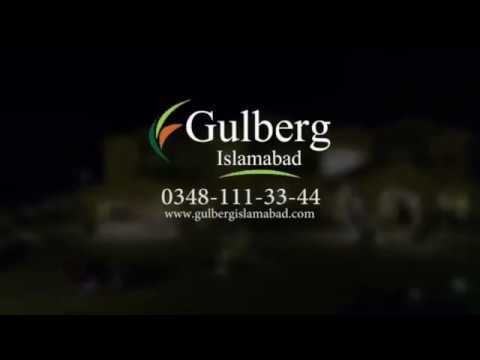 Gulberg Islamabad is pleasantly located amidst the lush greenery of Islamabad. Corporations never sleep, and so does the cities where these institutions dock. 80% Greener..100% Healthier ! Gulberg is Environment friendly. Sustainable and Highly Durable Infrastructure for you and upcoming generations. Quality Fun for Everyone. No wonder the family’s fun moments stay forever! Visit us: Main Gulberg Expressway, Islamabad, Pakistan. 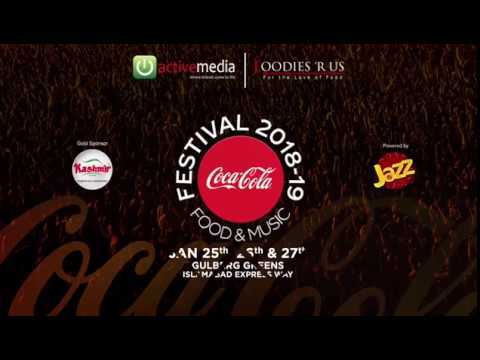 Featuring the latest happenings & events in Gulberg Islamabad. What is it that humans need when they decide about their residence? 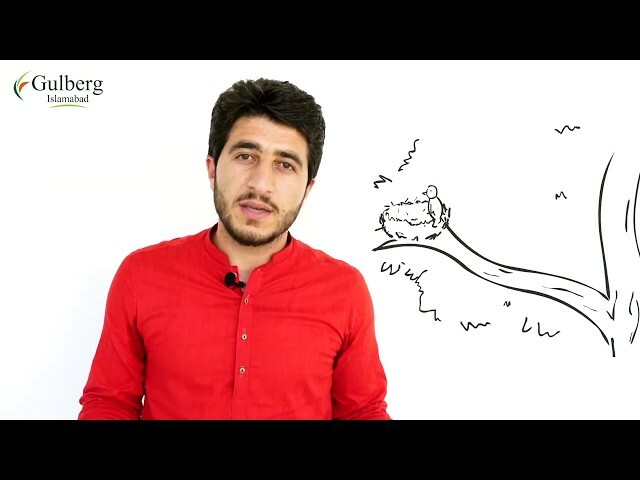 How is it to live in a Cooperative Housing Society for families? For a luxurious and standard living, ready farm houses plots of 4,5, and 10 kanal are designed in Gulberg Greens equipped with underground electricity, sui gas, water supply, sewage & drainage system. The beauty is enhanced with three rows of lush green shady trees and flowers planted in front of each farm house. To add beauty, spacious streets are laid with wide foot paths lit with solar street lights. the beauty is enhanced with three rows of lush green shady trees and flowers planted in front of each farm house. Gulberg Residencia has been designed by keeping all the basic necessities of the lives of the residents in mind. It has one main commercial area, D Markaz, while a small commercial area, a mosque, schools, hospitals, and parks have been designed in all the blocks of Resedencia. A huge network of wide roads, proper drainage and sewerage system, electricity, gas and water supply, you get all these in Gulberg Residencia, but none of this made us compromise on the Greenery. It is all clean and green, that provides your sight with the soothing view and let you and your family breath the fresh, pollution free air. Gulberg Islamabad is on the fastest trade of the development right now. A huge number of dedicated labor is working day and night to provide you the best place to live. Road access to all the blocks of Gulberg Greens & Gulberg Residencia has already been completed. The linkage roads are developing rapidly. Solar street lights, water supply lines, Gas pipelines are all set to work. Gulberg Islamabad has got an award from Rawalpindi Chamber of Commerce for the best development, this year. It was awarded because the development process in Gulberg Islamabad is on the fastest track, and almost 80 percent area of Gulberg Greens, while 60-70 percent of Gulberg Residencia’s development has already been completed in a very short span of time, beating many other housing societies of the twin cities. The rest of the 20 percent of Gulberg Greens and 30-40 percent area of Gulberg Residencia’s are under rapid development and is expected to be developed in near future. Over 300 farmhouses have been built in Gulberg Greens by now, and many houses of Gulberg Residencia have their residents living in, enjoying a luxurious living. An enterprise development to cater to the in-trend requirements and necessities of corporate world. Gulberg's ideal location, pleasant work environment & state of the art infrastructure makes it an ideal location for corporates. Corporations never sleep, and so does the cities where these institutions dock. Telenor 345 is also situated inside Gulberg Islamabad. Keeping the environment green without interrupting the infrastructure is what Gulberg Islamabad aims for. Gulberg Islamabad’s infrastructure is designed by keeping the comfort of the residents as a first priority in mind. A huge network of wide roads, including Gulberg Express Way, a 12 lane road, with the width of 220ft, provides a signal-free and hustle-free drive to the residents, is one of the most prominent features of the society. 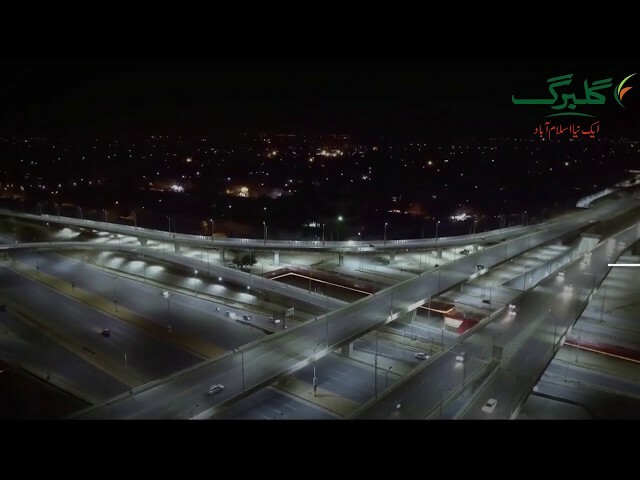 An underpass has been built on main Islamabad Express Way to ease the residents of Gulberg and all the other travelers in connecting twin cities and to enter/exist the society. As Pakistan is going through a major electricity crisis, Gulberg Islamabad is consuming solar power at its max by placing solar power street lights in the society. Underground Sui gas lines and a water reservoir tank in every block ensures the uninterrupted water and gas supply. Gulberg Islamabad has its own electricity grid station that provides a nonstop power supply to the residents. There is a proper network of underground drainage and sewerage lines in Gulberg that keeps the environment clean. CCTV cameras and more than 500 security staff members are dedicated to ensure a 24/7 high-alert security to the residential and commercial area. spread over an area of 42,000+ kanal, Gulberg offers lavish farm-house plots of 4,5 ,10 kanal in Gulberg Greens and residential plots of 8, 10, 14 marla and 1,2 kanal and that also ready for possession and construction. Gulberg Islamabad, Official Website. Copyright 2019, All Rights Reserved.